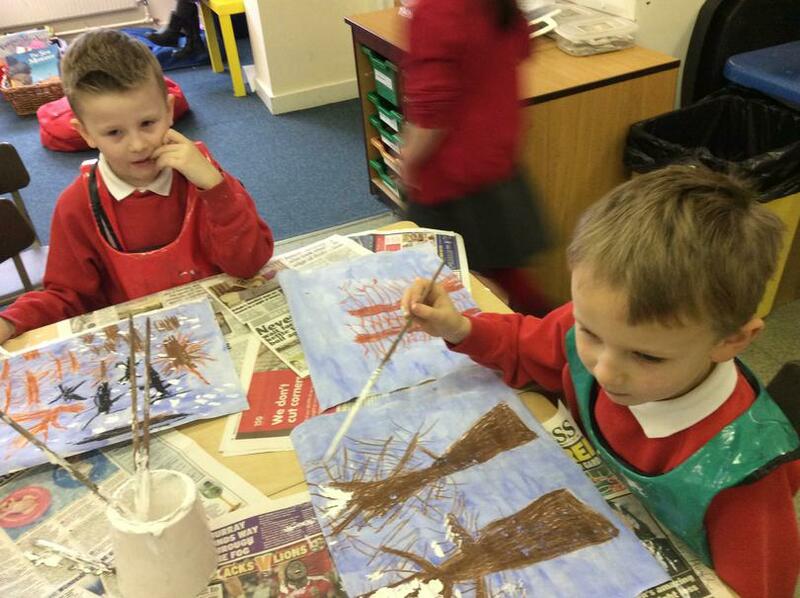 In Key Stage One we have been painting some wonderful Winter Paintings using several different mediums including; Wax crayons, a paint wash, paint and some glitter paint. 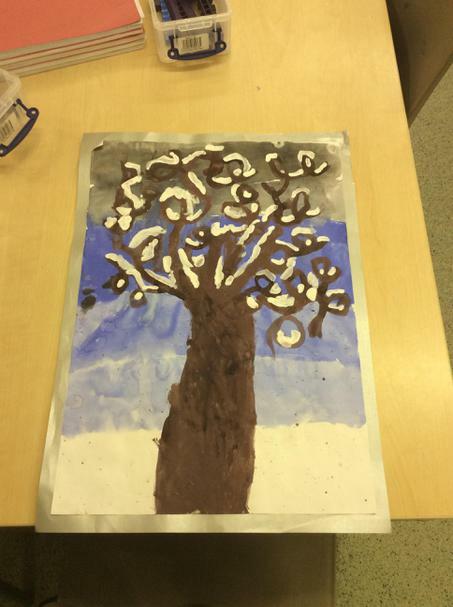 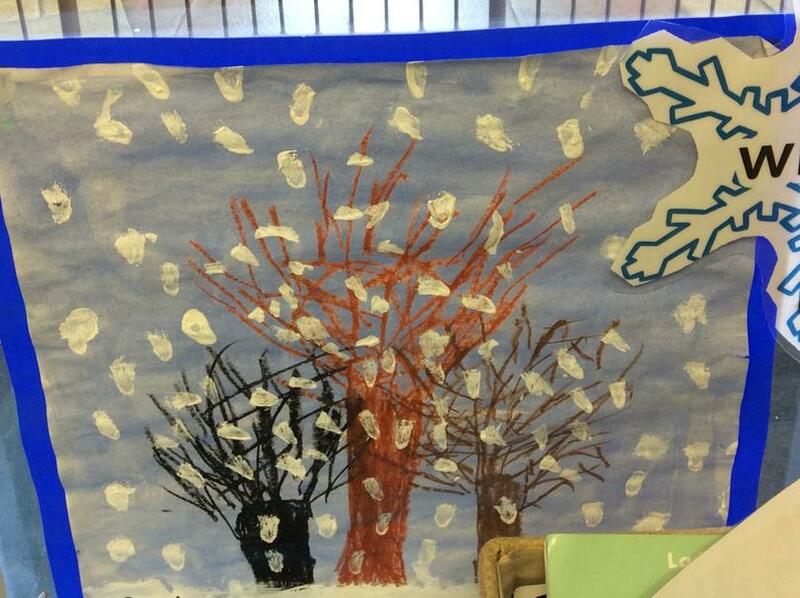 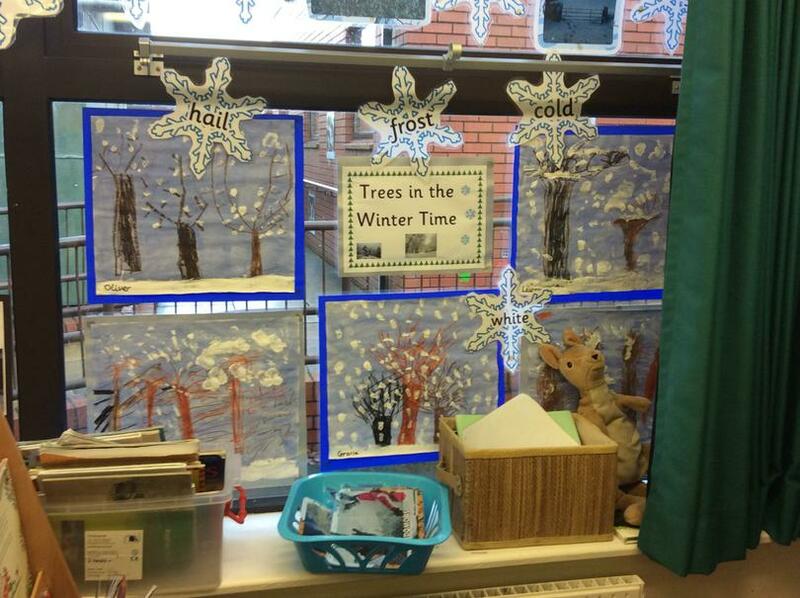 The children did a wonderful job painting their Winter Pictures. 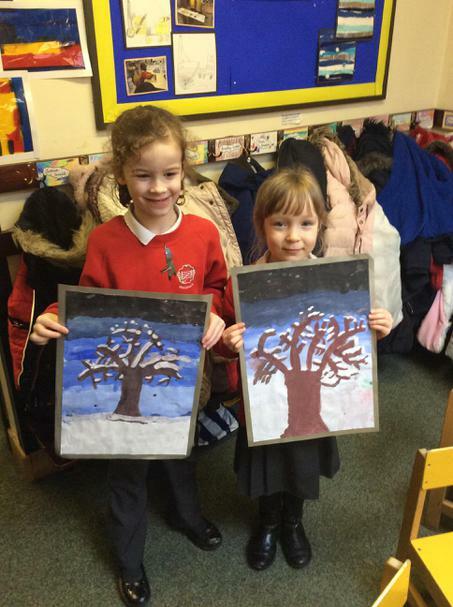 Sharing our super artwork with our parents, friends and carers at the Saltergate Infant School art exhibition 2017. 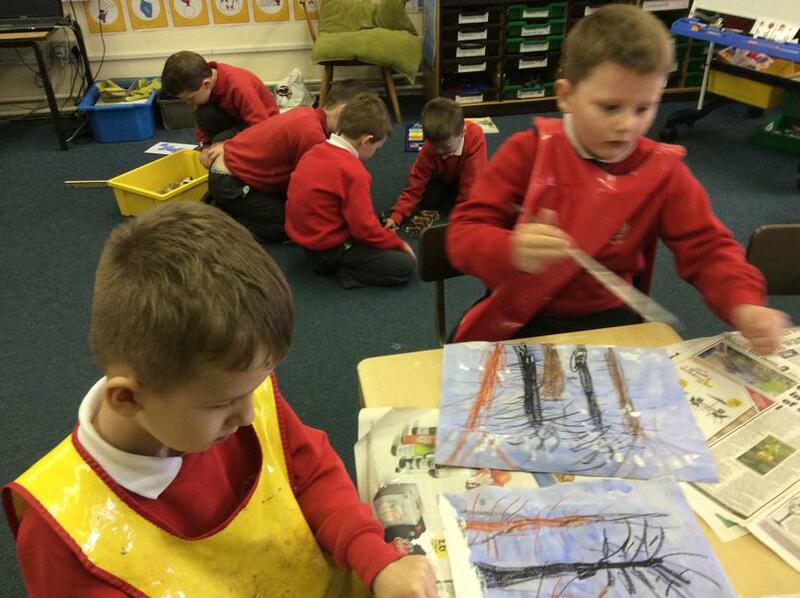 We are working towards our Artsmark Gold Award.